Check your model first, so you can download the right driver. 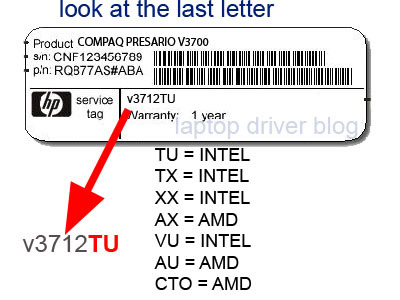 Look at the sticker at the back of the laptop, the last 2 letter show what type of v3700, AMD or INTEL. 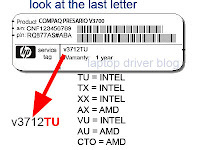 There are 2 types of V3700 Which is AMD and INTEL. Normally, the audio, wireless, intel graphic 965 automatically installed and you don't need to reinstall the driver. If not then install the driver below. For Nvidia chipset: Step to install: right click select PROPERTIES select compatibility - select win vista, the right click and select run as admin. If direct install failed follow guide here - 2 method, 2nd method proven worked.